Our ever-evolving range of products and services has taken a huge leap recently, rolling out the capability to offer supply and install contracts for large commercial projects. 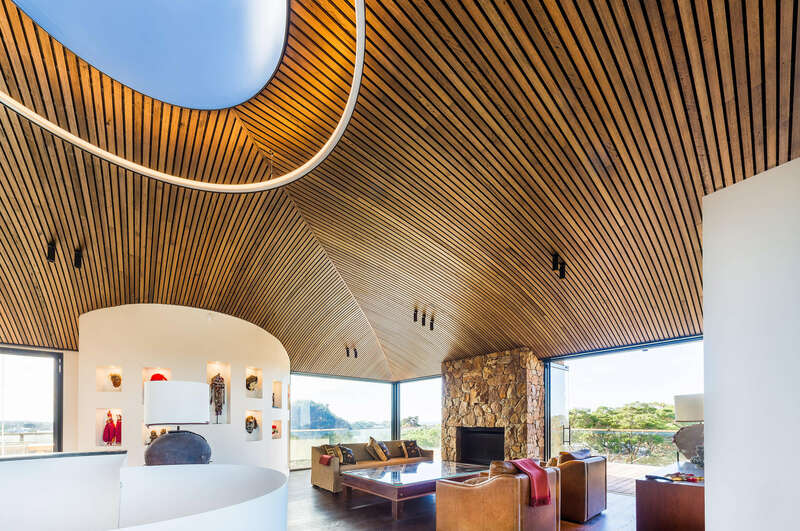 Offering huge benefits to designers and main contractors alike, Sculptform Supply & Install provides a complete feature wall and ceiling solution. In the past, we have only offered a supply service, leaving it up to Main Contractors to find a subcontractor to complete the installation. From the point of view of a designer, this endangers design intent – bringing more parties into the process who all expect to make a profit from a project. Sculptform Supply & Install seeks to simplify the process. By engaging in a supply and install agreement with the main contractor, we eliminate extra parties. This simplification allows clear communication between us and the main contractor while allowing us to quickly and efficiently install our product. 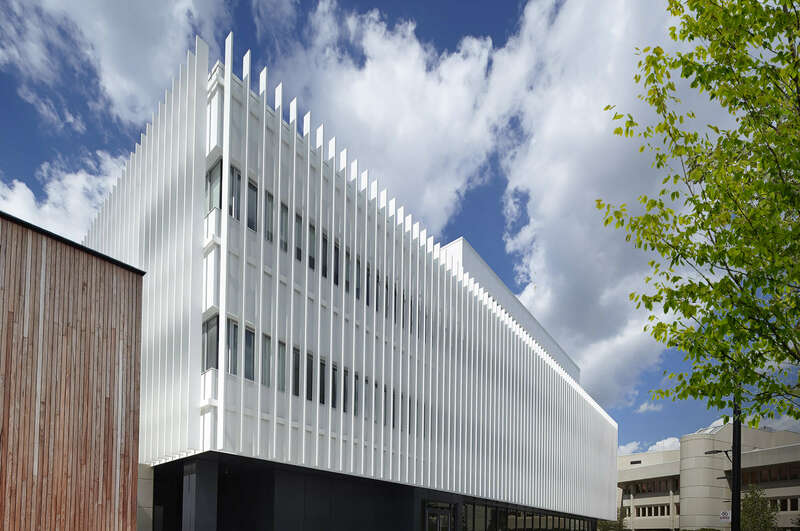 The Richmond High School project involved installing large areas of our Click-on Battens. Our install team delivered a quality outcome which the Main Contractor was extremely happy with. 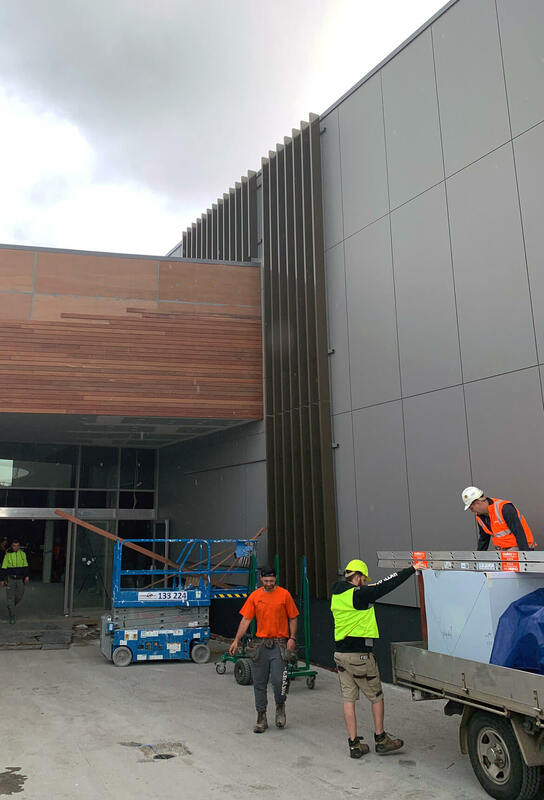 One of our latest supply and install projects was a huge facade at Westfield Kotara, near Newcastle. Our projects team took on the challenge of installing this large facade project which included multiple curves and rakes. 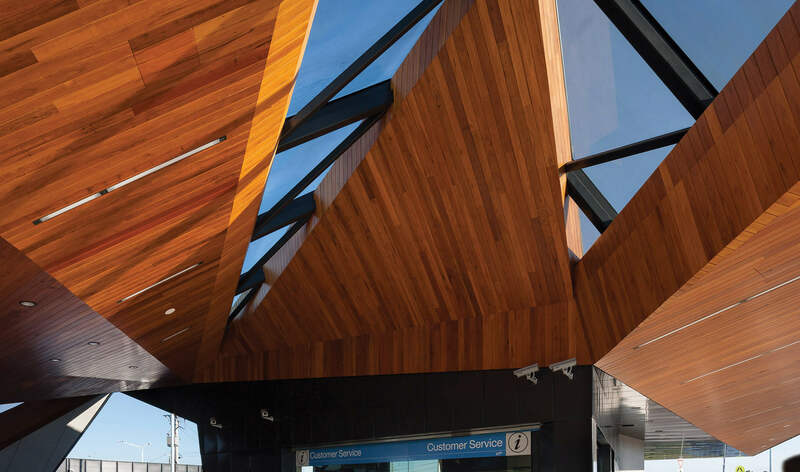 Using our Facade Blades system which allows for large spans between structural connections, the install process was fast and pain-free. 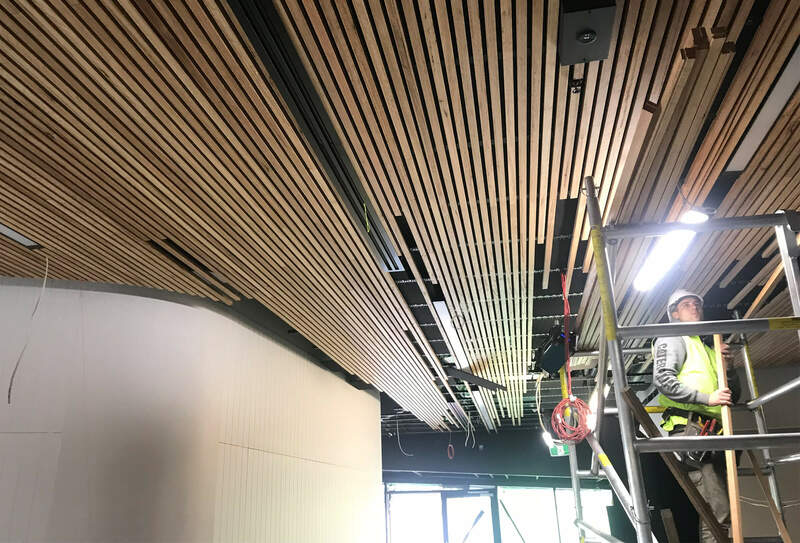 Another supply and install project worked on was 35 Collins Street in Melbourne. 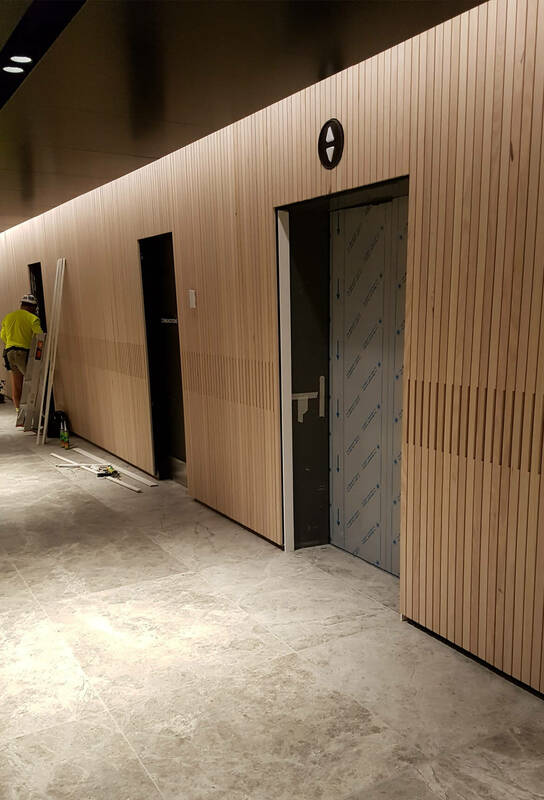 14 levels of lift lobbies used almost 35km of Vic Ash timber battens along the walls. Intricate details such as the notched dado, were handled by our professional installation team. 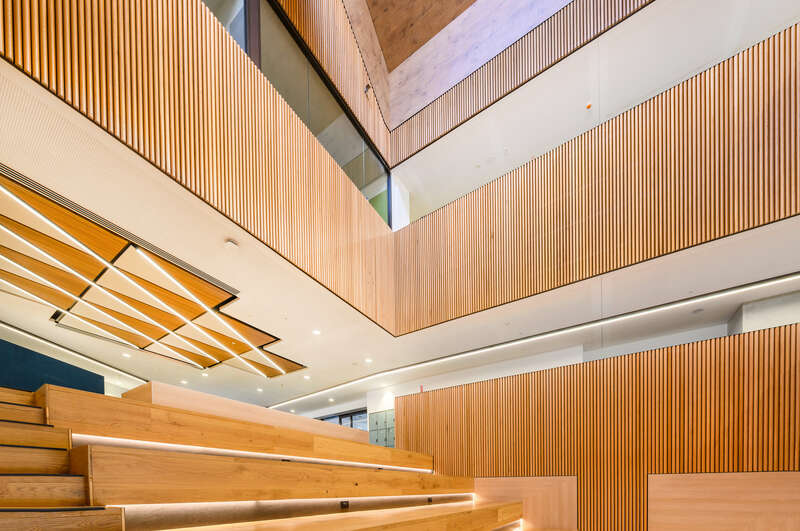 The team at Kwill Constructions were a huge part of the installation at the 35 Collins Street project and created this amazing time-lapse video below detailing the process. Contact our support team at support@sculptform.com.au or give us a call on 1800 008 828.